We went pumpkin picking today. Pumpkin picking can be very stressful for someone (me) with an obsessive-compulsive personality. Particularly when doing it with someone (my daughter) who can’t make decisions. For me, anything worth doing is worth overdoing. My daughter can’t decide which pair of pajamas to wear without consulting all her friends. Imagine the two of us in a pumpkin patch looking for the perfect pumpkin. It reminded me of the old Lay’s potato chips ad (“I’ll betcha can’t eat just one”). 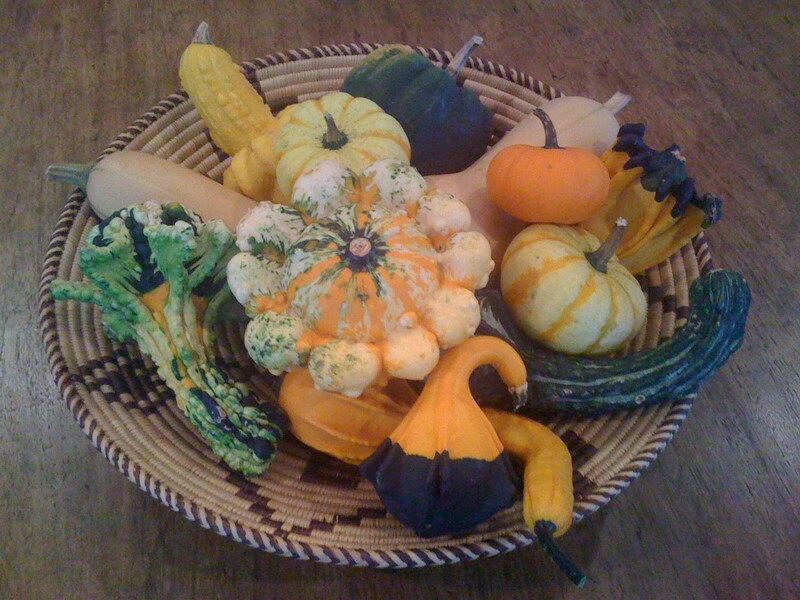 There were hundreds of pumpkins and gourds to choose from. They were heavy, covered with mud and slugs and spread over acres. There was a Yankee playoff game looming at 3pm. She couldn’t decide. I wanted them all. We bought a lot of pumpkins. 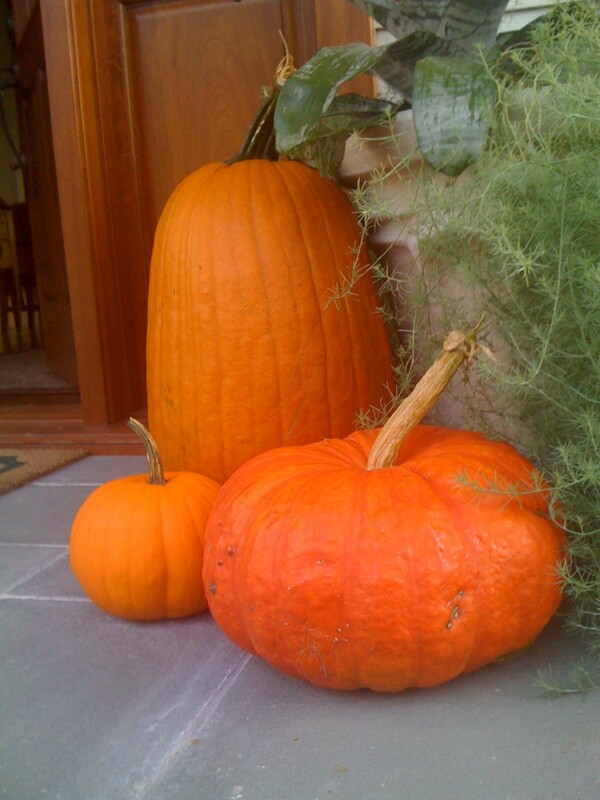 This entry was posted in Humor, Ruminations and tagged Children, fall, Halloween, Humor, Humour, Jack-o'-lantern, Musings, Pumpkin, Pumpkin and Squash. Bookmark the permalink.